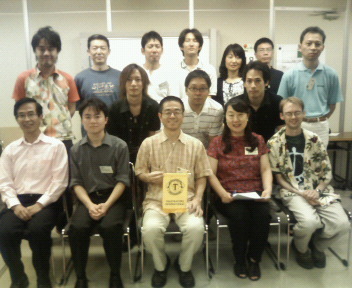 This entry was posted in 2012年, 例会の記録, 飯田橋ＴＭＣメモリアル on 2012/06/16 by iidabashitmc. This entry was posted in 2012年, 例会の記録, 飯田橋ＴＭＣメモリアル on 2012/04/14 by iidabashitmc. This entry was posted in 2012年, 例会の記録, 飯田橋ＴＭＣメモリアル on 2012/02/04 by iidabashitmc. 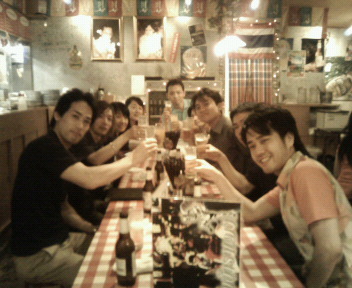 This entry was posted in 2012年, 例会の記録, 飯田橋ＴＭＣメモリアル on 2012/01/07 by iidabashitmc. 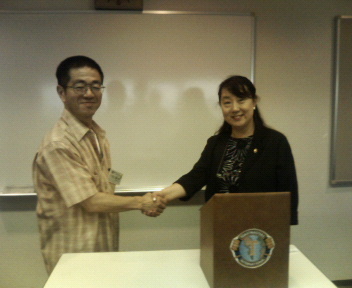 This entry was posted in 2009年, 例会の記録, 飯田橋ＴＭＣメモリアル on 2009/03/23 by iidabashitmc. This entry was posted in 2009年, 例会の記録, 飯田橋ＴＭＣメモリアル on 2009/03/07 by iidabashitmc.